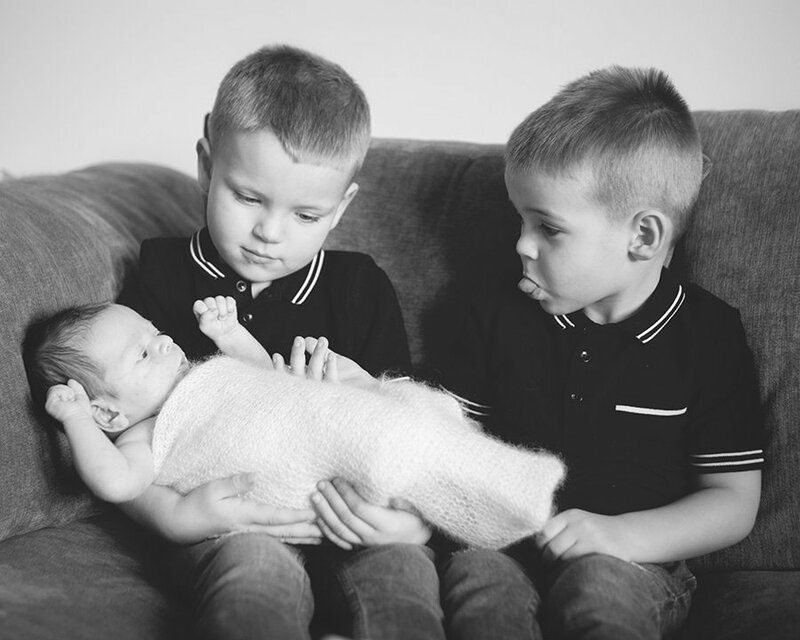 As a Hertfordshire newborn photographer I have had many questions emailed to me from couples who would like to book a newborn session but don’t really know what is involved or what they would need to do so I have put this blog together to hopefully answer all of the questions you may have about newborn photography. 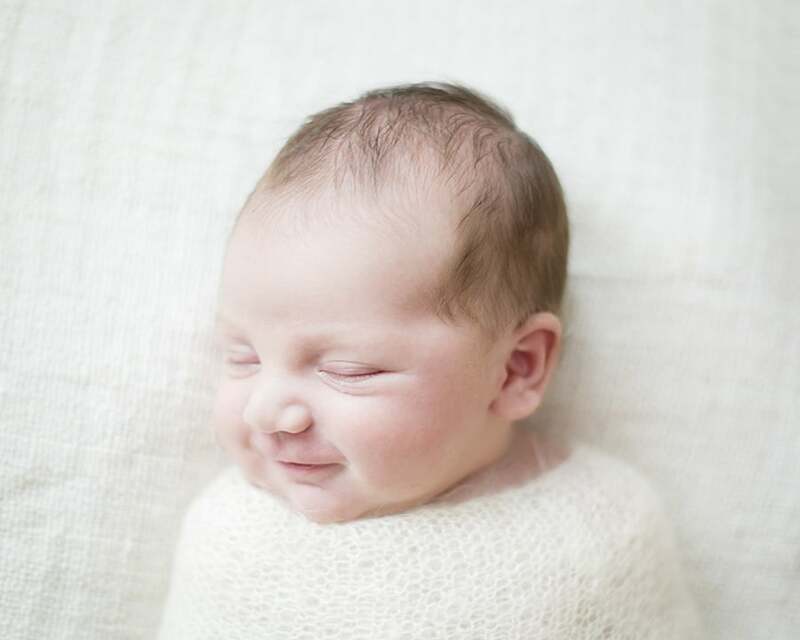 I have a very relaxed and natural approach to newborn photography. Unlike some photographers who like to capture very posed images, I prefer to keep the posing simple and use the natural light within peoples homes to create beautifully personal and soft images. 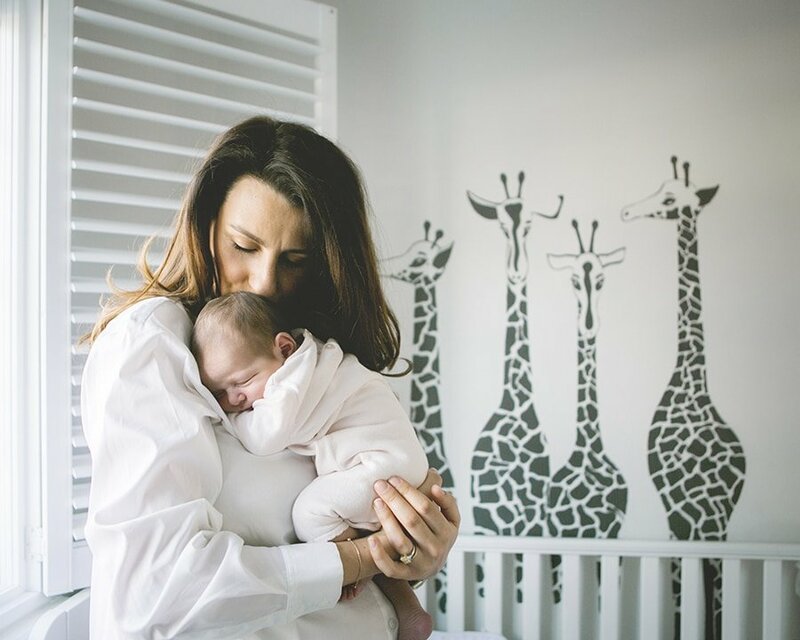 One of the most important points I can make throughout this blog is the importance of booking your newborn session in early, while you are pregnant. 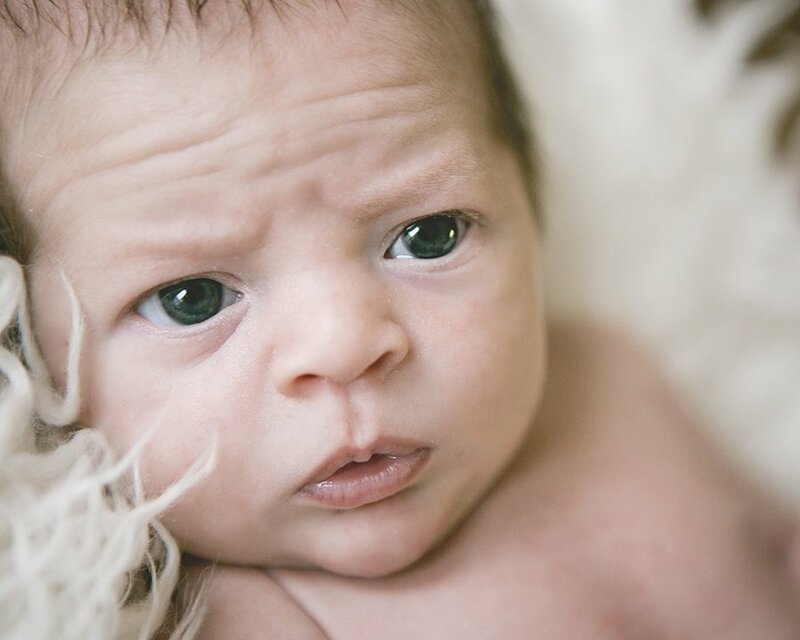 The best time to have a newborn session is when baby is 5-14 days old, if you wait to book your newborn session until baby has arrived you may not be able to get a session within this 5-14 day bracket. 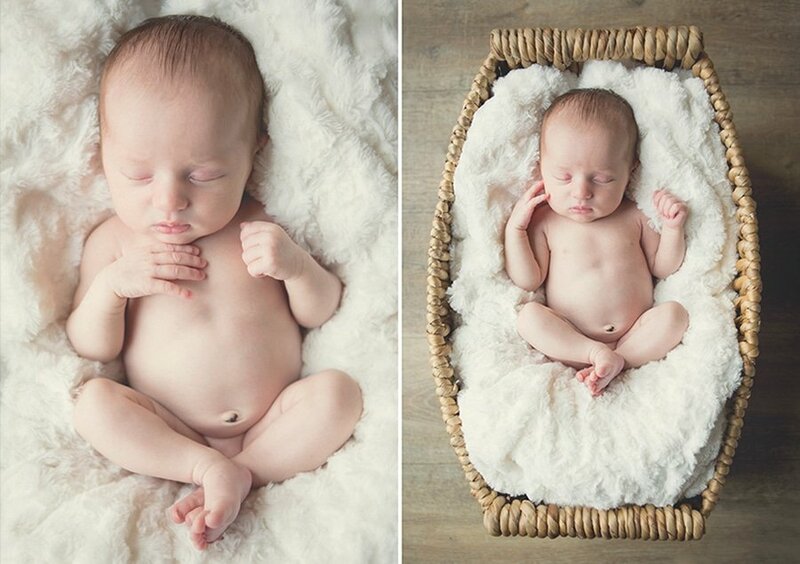 Having said that I have shot many babies over the age of 14 days and the photos are still beautiful. 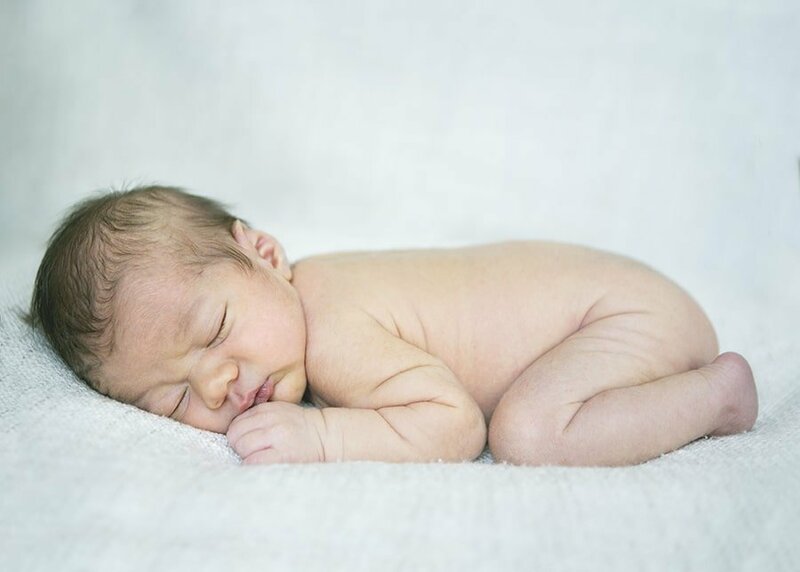 Having a newborn session after this time just means baby may sleep a little less and the poses may have to be simplified. 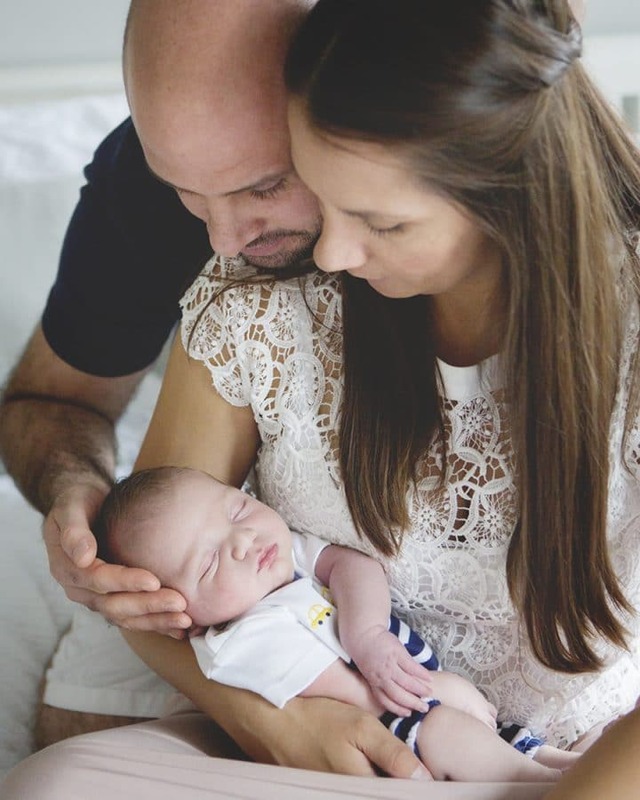 I always book newborn sessions in based on their due date, this preliminary booking allows me to keep my diary flexible around this date (as we all know babies rarely arrive on time). 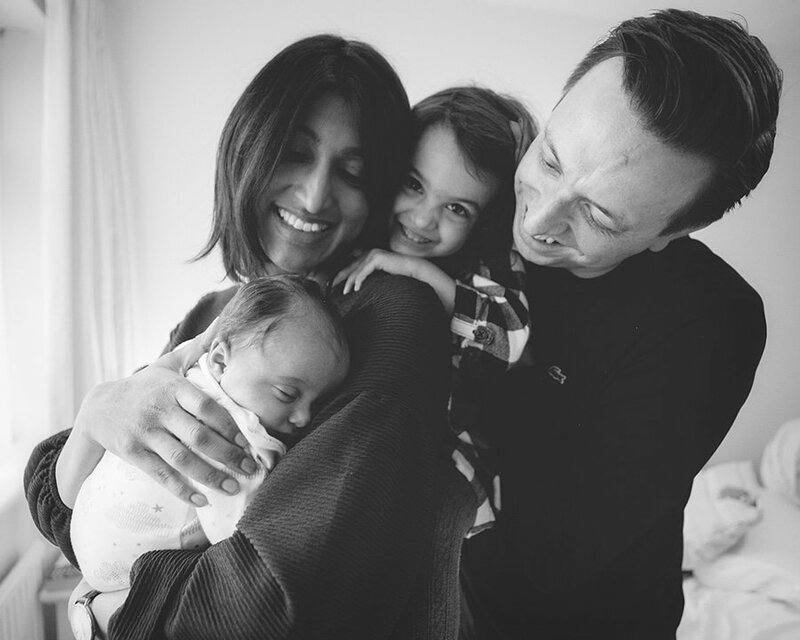 Once baby has made their appearance I ask couples to get in touch as soon as they can to confirm their session. It is at this stage that we can move the session date if baby has arrived early/ late or simply because mum and baby aren’t quite up to the session yet. 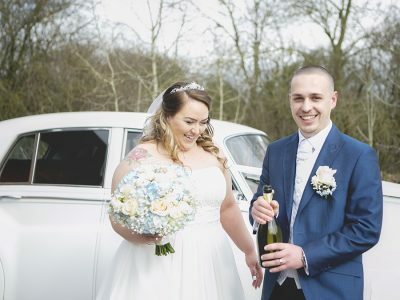 To secure the session I ask for a 20% booking fee with the final balance due once couples have seen their gallery and selected there final images. 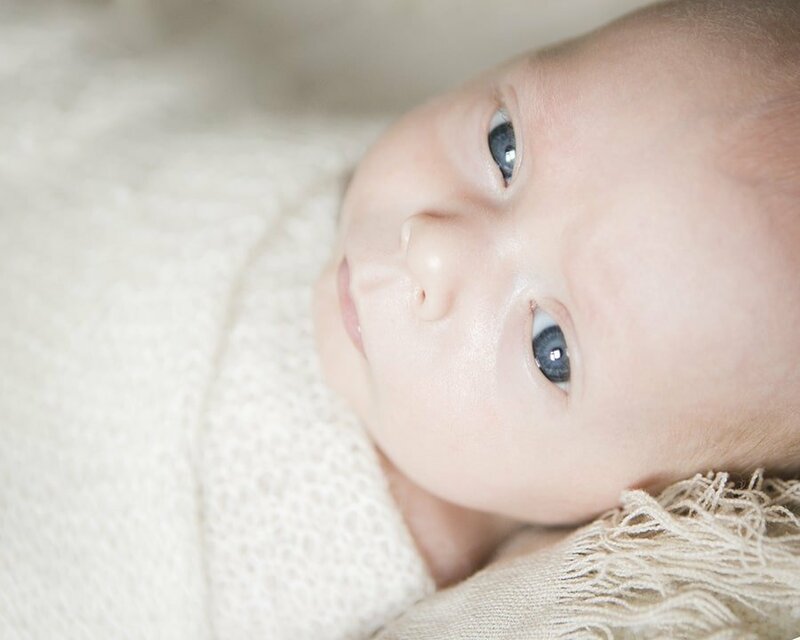 My newborn photography sessions take place at clients homes to help create a very relaxed and personal experience. 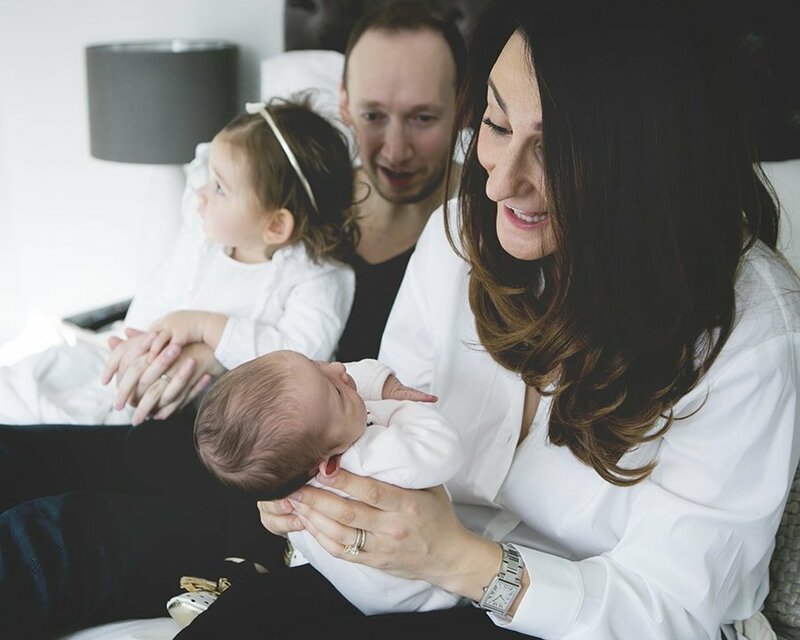 Whether you are having your first baby or your third baby it is always hard work and a huge adjustment so being able to stay at home makes it that little bit easier. You don’t have to worry about what to bring or that you might forget something important because you will have everything you need around you in an environment you are used to. 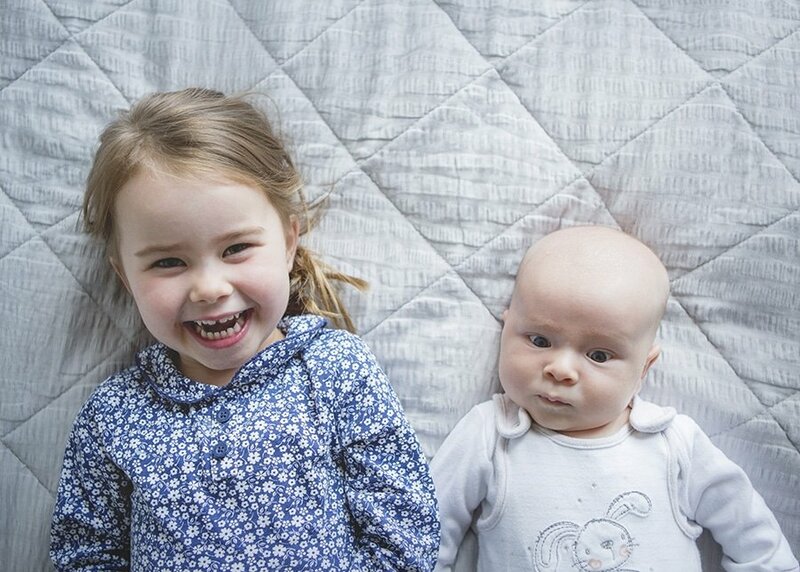 I love using spaces around clients homes as the backdrop for the family and sibling photos. The living room or conservatory are usually great areas to get natural, light images. I also love using bedrooms too, parents beds are a lovely large soft open space which is great for family photos and having fun with little siblings. It is always a good idea to keep these areas around the home clutter free and have plain or white sheets on the bed to help keep the images as light as possible. Families will also want to think about what they are going to wear and it is important to be comfortable. Jeans with white, black or pale coloured tops always work well but a patterned dress or striped t-shirt also looks great. The only thing I would advise you avoid are graphic t-shirts that can be quite distracting. 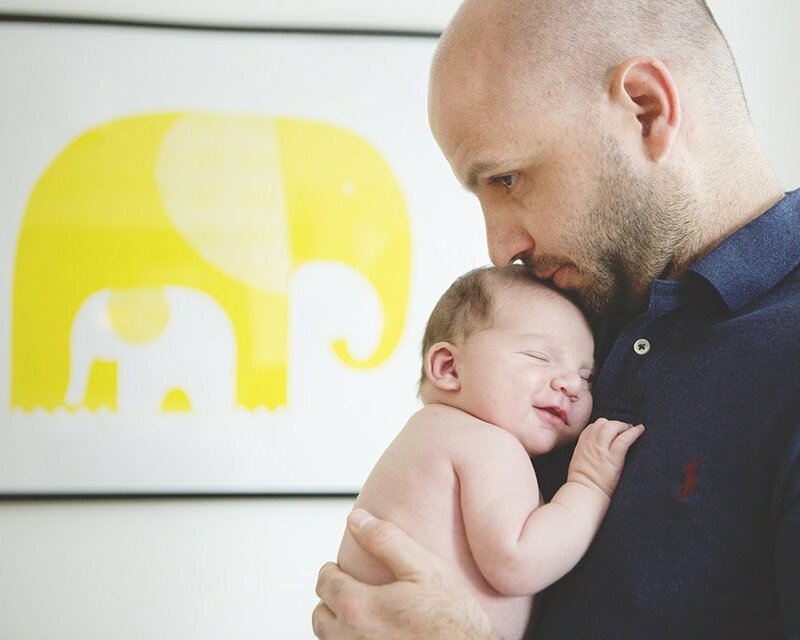 I love getting individual images of baby naked or wrapped in a beautiful blanket but it is nice to have a bit of variety so I always give families the option to have an outfit for baby too. Again I would suggest keeping the colours light and plain or have a simple pattern. 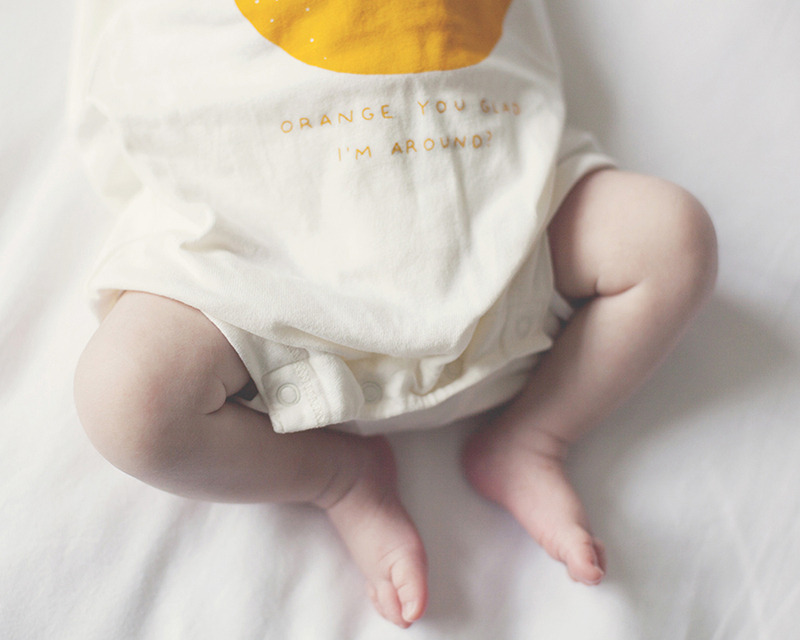 It is a good idea to avoid bright red or orange as these colours reflect quite strongly on baby’s skin. 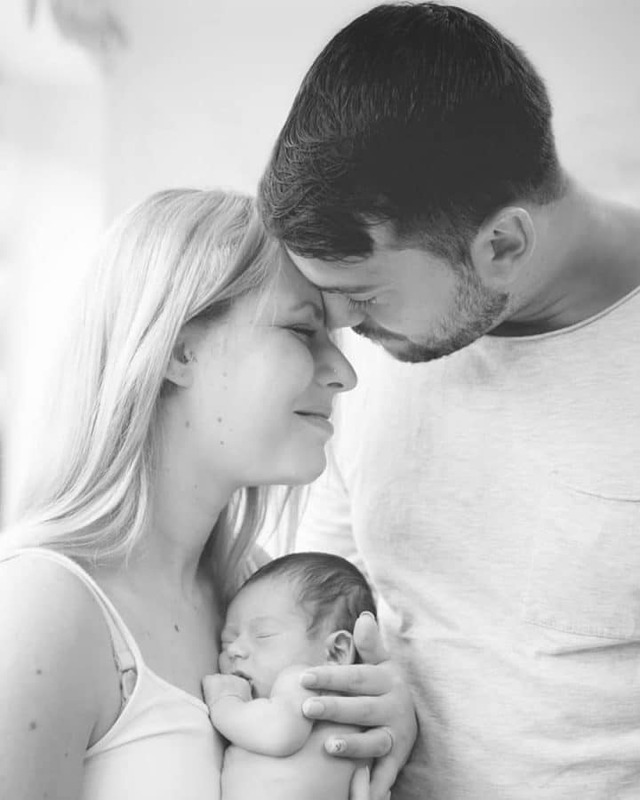 Some families like to include personal or handmade gifts in the photos whether it be a handmade blanket or a lovely little toy with baby’s name on. I am more than happy to include items such as these, if you put them to one side we can look at them when I arrive before we start the session. 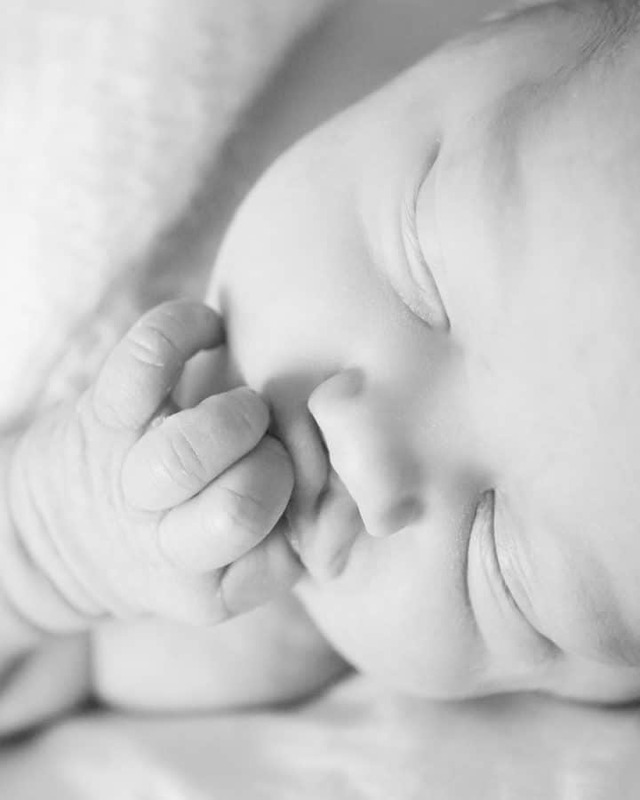 I advise booking newborn sessions in the morning as babies are usually more settled at this time of day. 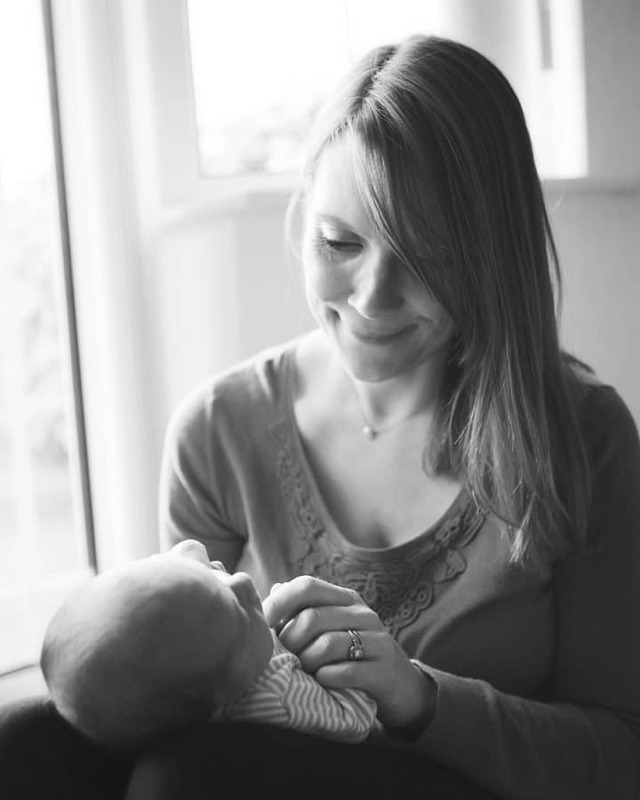 I allow 2-3 hours for newborn sessions so we can stop for feeds and cuddles as much as baby needs us to, there is no rush or pressure during the session. The best way to start is by giving baby a feed just before we begin, you could do this before I arrive or once I have arrived, whichever is easier for you and baby. 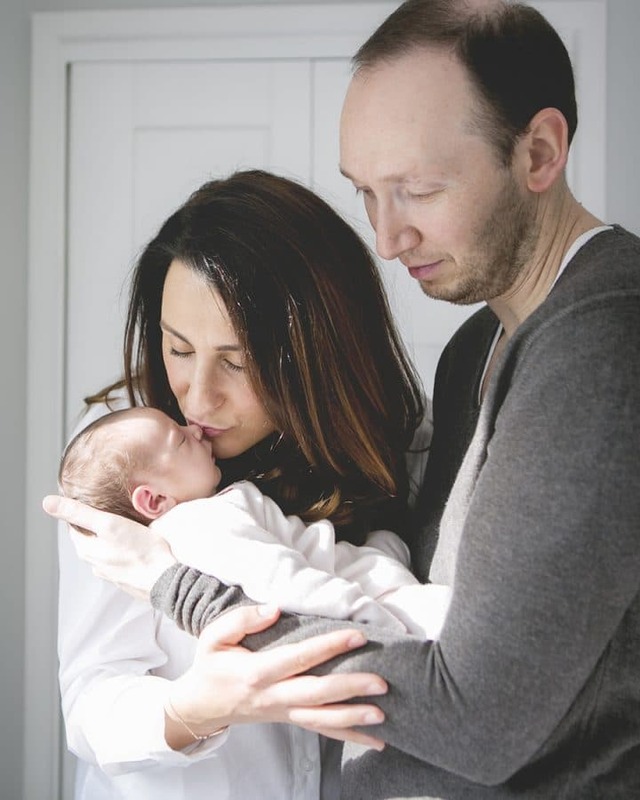 Let me reassure you now that most newborn photography sessions don’t run smoothly, babies are handled more during these sessions, being undressed and sometimes dressed again so I always take things slow and let baby lead. 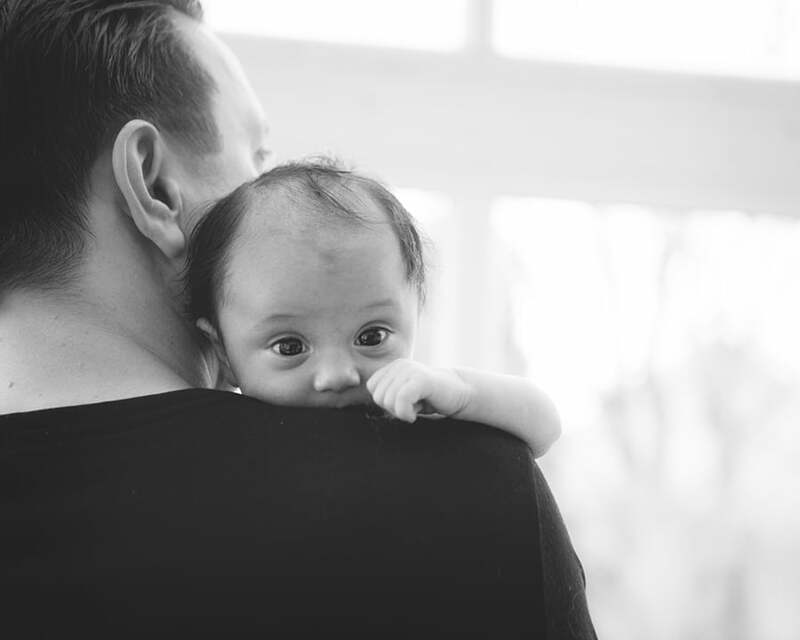 It is a good idea to turn your heating up on the morning of your sessions so baby stays nice and warm even when they are undressed for the photos. 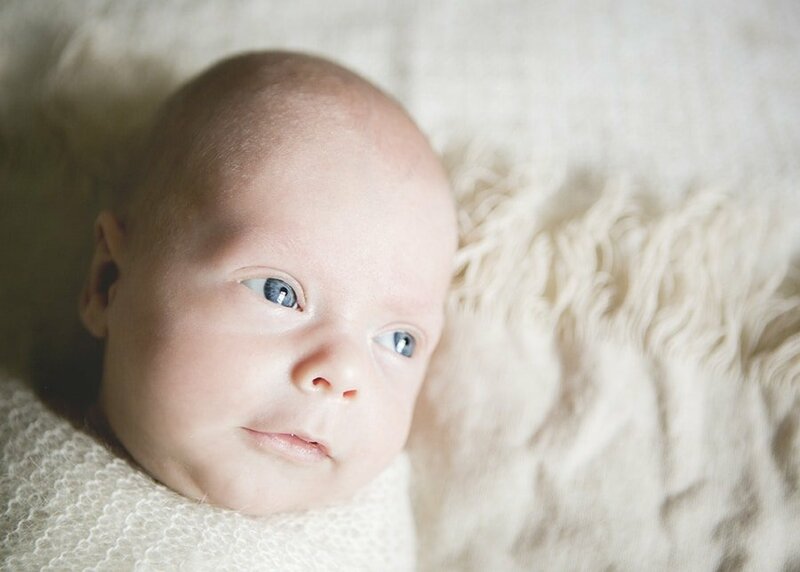 I like to start the session with baby’s individual photos, I bring a posing beanbag and selection of blankets with me to set up these shots. Unlike the rest of the session these individual images are focused only on the baby and the beanbag acts as the backdrop in the photo keeping the image very simple and soft. I then move on to the family photos at which point parents can get baby dressed if they wish to. I usually go between individuals of baby and family photos, getting some nice dressed images of baby in a very natural environment e.g. laying in their cot in the nursery or laying on mum and dads bed (simple but beautiful). 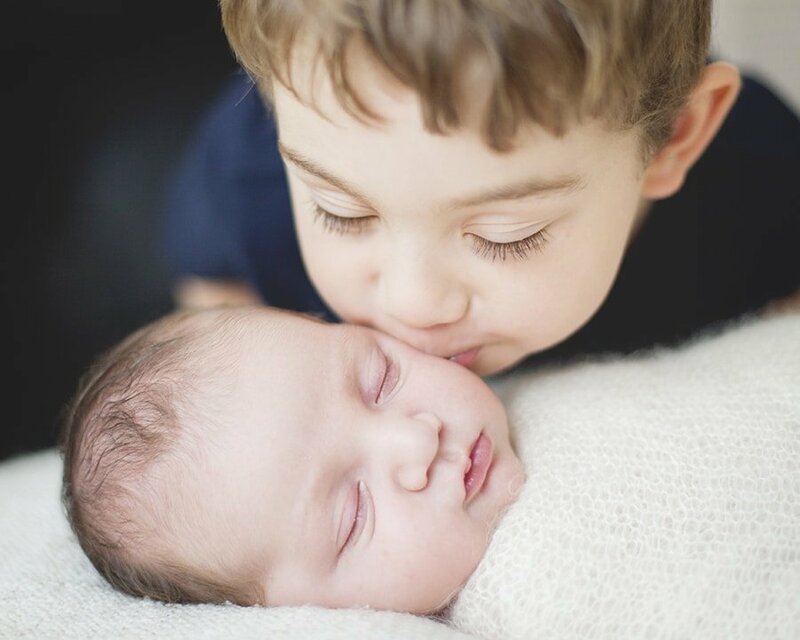 For the sibling photos I prefer to capture these images alongside the family photos, allowing children to get used to me and gain confidence during the session before going into the sibling shots. Every session is different just like every baby is different and newborn sessions rarely go to plan, I let baby lead and listen to what they need. 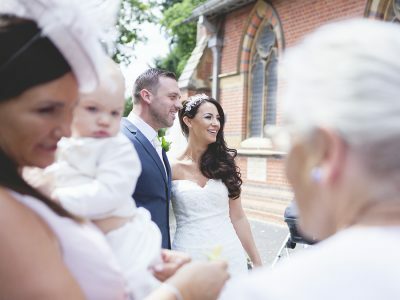 We can take our time and enjoy capturing some beautiful images for you to cherish forever.